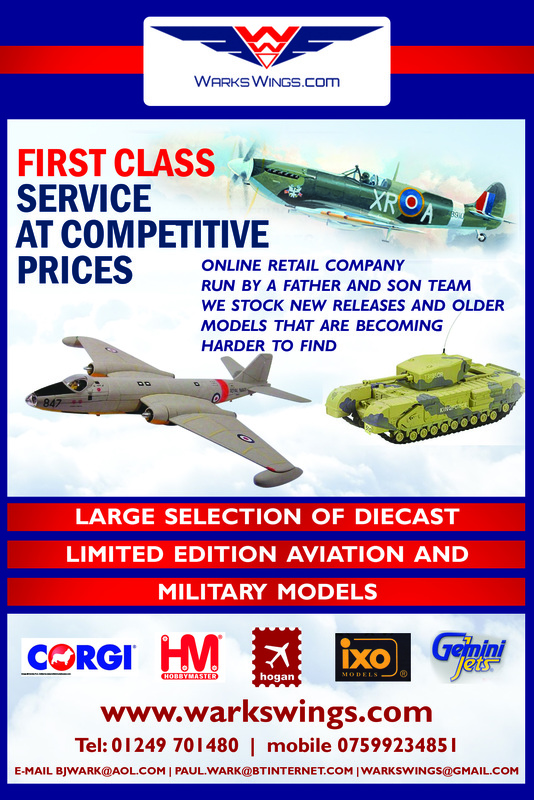 The Corgi "Showcase Collection" presents affordable, ready-made diecast models of military and civilian aircraft. 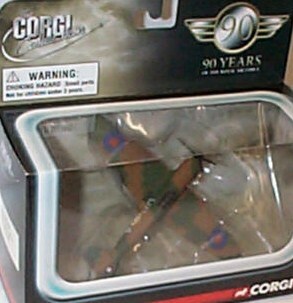 Poseable stand to display the aircraft "in flight". 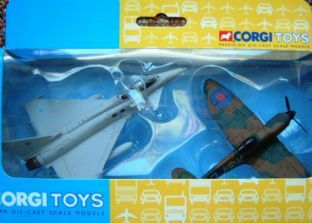 Moving parts such as propellers, rotors and swing-wings where applicable.